Katie has been working as a Physiotherapist in Scotland for the past 6 years, and has recently moved to Auckland. She has a diploma in Sports Massage and is currently working towards gaining a Pilates Instructor Qualification. 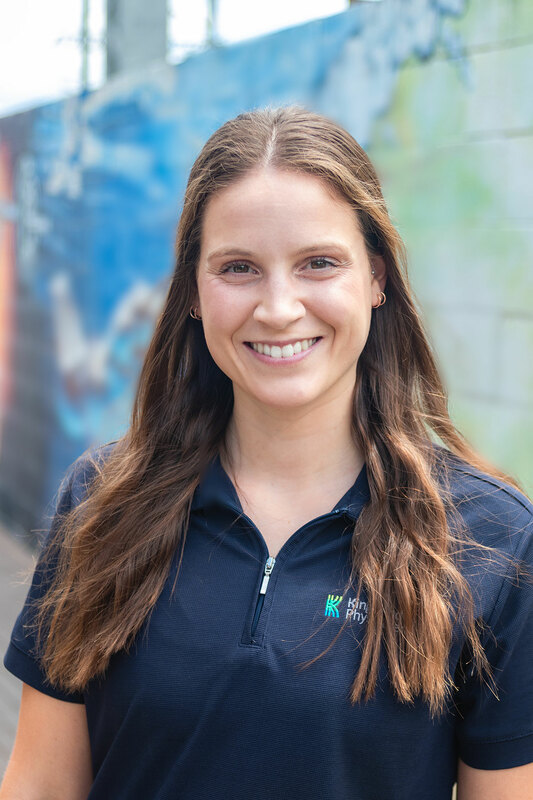 She has a client centred holistic approach to rehabilitation and believes in providing patients with hands-on treatment and also long term self management advice if appropriate for their musculoskeletal problem. In Scotland, she worked for a local rugby team in Edinburgh doing pitch side first aid and a clinic. Along with one to one sessions with patients, she has led several classes which included return to sport, knee osteoarthritis and for clients following knee replacements, along with hand rehabilitation. She is also interested in health promotion. In her spare time, she enjoys hill walking, running, cycling, skiing, yoga and travelling.